A good news for Lenovo P1m users, you can now get your hands on a new custom ROM which is based on Android Lollipop 5.1.1. Yet the development is not much but the developers are working hard on getting a stable custom ROM for your device and we hope you might have liked the previous Blisspop custom ROM which had no bugs at all. 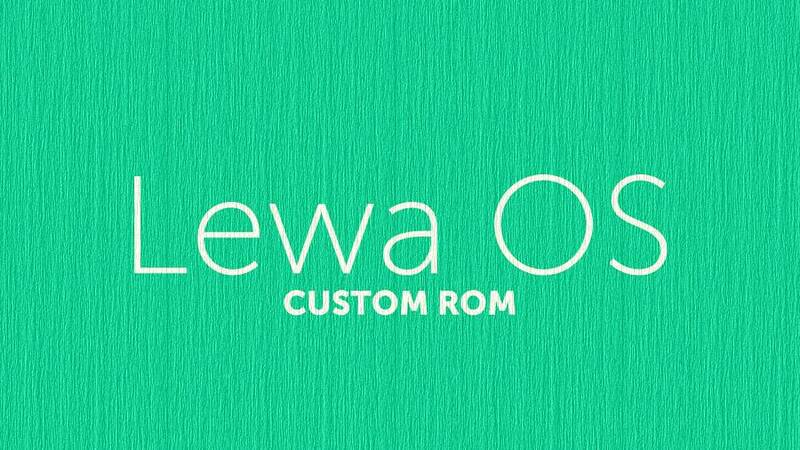 Lenovo P1m Lewa OS custom ROM is running on 64-bit CPU architecture and can be installed using TWRP custom recovery. LeWa OS, also called Music Frogs or жабка, is a third-party Android ROM produced by the Chinese company Lewa Technology. The ROM includes its own LeWa market, a power save mode, adjustable switches in the notification bar, and some other modifications that are “optimized and localized” for Chinese users. It releases new version via OTA update once a week every Friday. Nice ROM, but sometimes it slow (white screen) when open an apps, problem in transition maybe? any bugs in this ROMS ??? Yes.. Themes is not responding sometimes .. N and slow loading for setting option. And when charging in off position no status information..